Join Isaac Osborne founder and CEO of Body Align Pro® as he interviews bodywork and exercise professionals that are committed to taking a scientific approach to improving the form and function of the body and the growth and development of their practice. 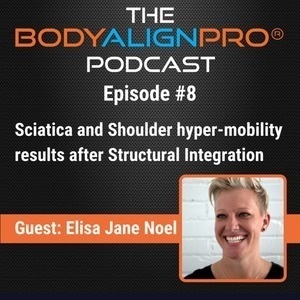 In this episode Elisa Jane Noel and I discuss Structural Integration and review a client of hers that finished the 10 series of Structural Integration who had sciatica and shoulder hyper-mobility and what his results were. Elisa graduated from Southern Illinois University with a Master’s Degree in Kinesiology and Exercise Physiology and received a Bachelor’s Degree in Physical Education from Weber State University. Through her tenure in physical education, Elisa has developed a thriving sports and wellness based career – including teaching a variety of physical education courses for her alma mater at Southern Illinois, working as a personal trainer, group fitness instructor and conditioning coach for the Women’s Basketball program at Salt Lake Community College. In 2006 Elisa attended Utah College of Massage Therapy and became a Licensed Massage Therapist. Shortly after, in 2007, Elisa attended the Guild for Structural Integration (GSI) to become a Certified Structural Integration Practitioner. In 2009 Elisa studied again under renowned Emmett Hutchins, earning her Advanced Structural Integration certificate. 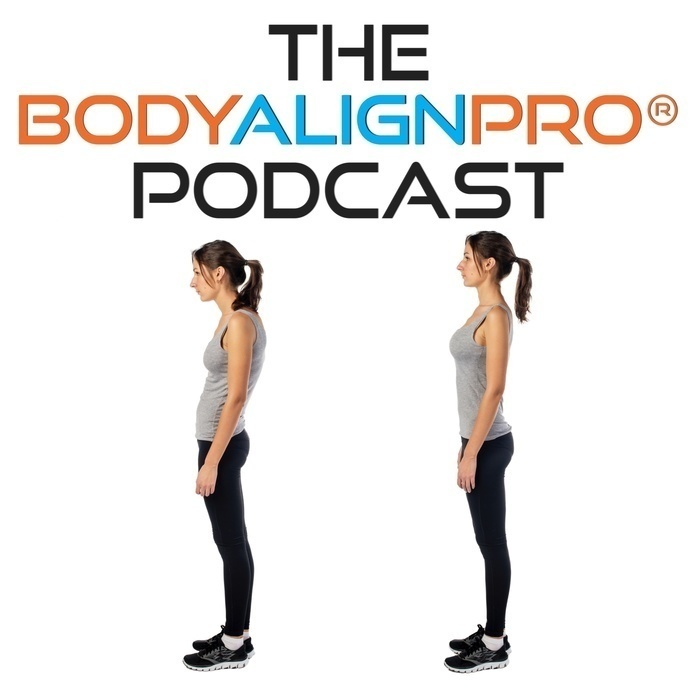 Would you like to try Body Align Pro in your practice? Connect with Body Align Pro on Social Media!